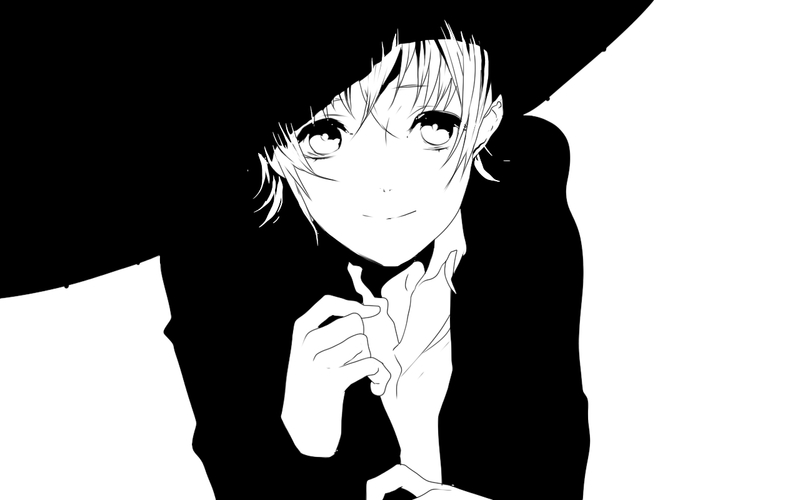 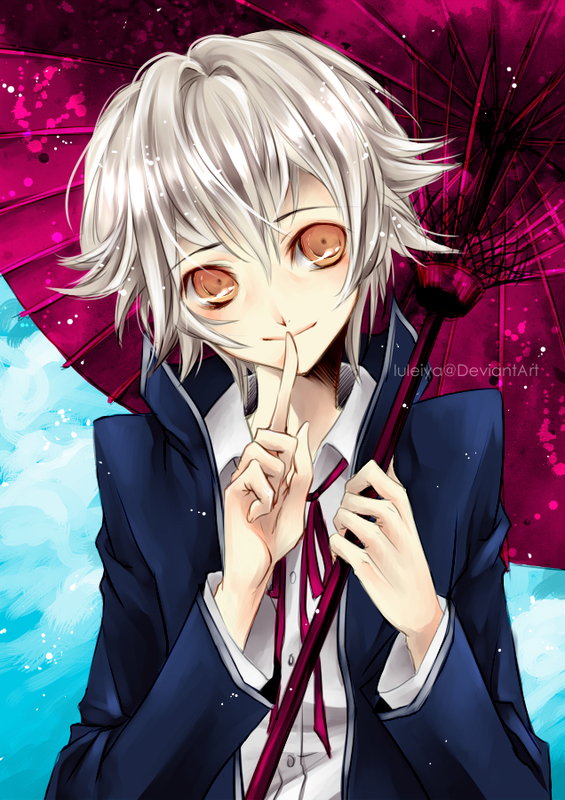 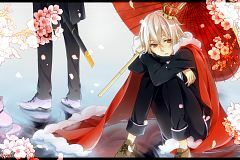 134 anime images in gallery. 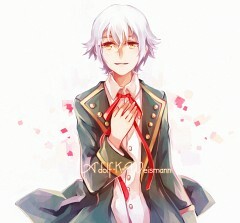 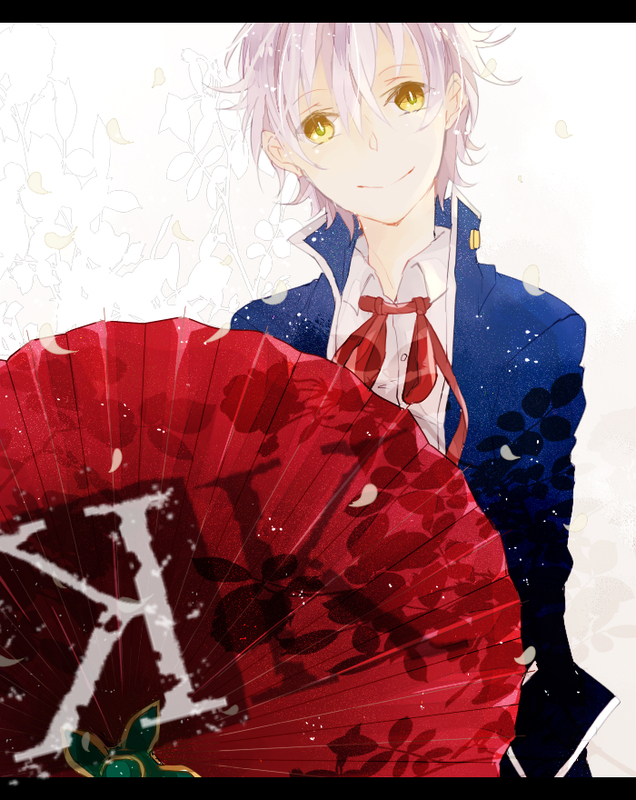 Tagged under Namikawa Daisuke, K Project, Adolf K. Weismann and Gakuen K -Wonderful School Days-. 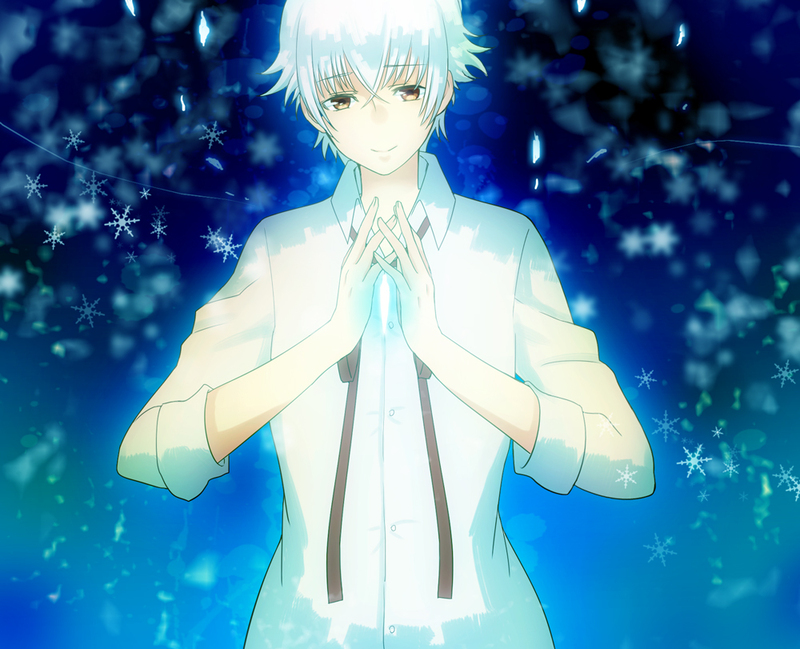 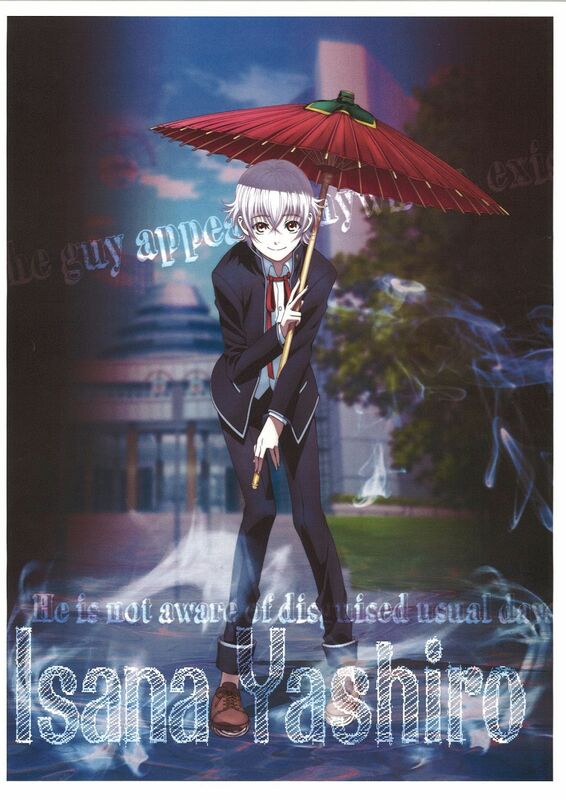 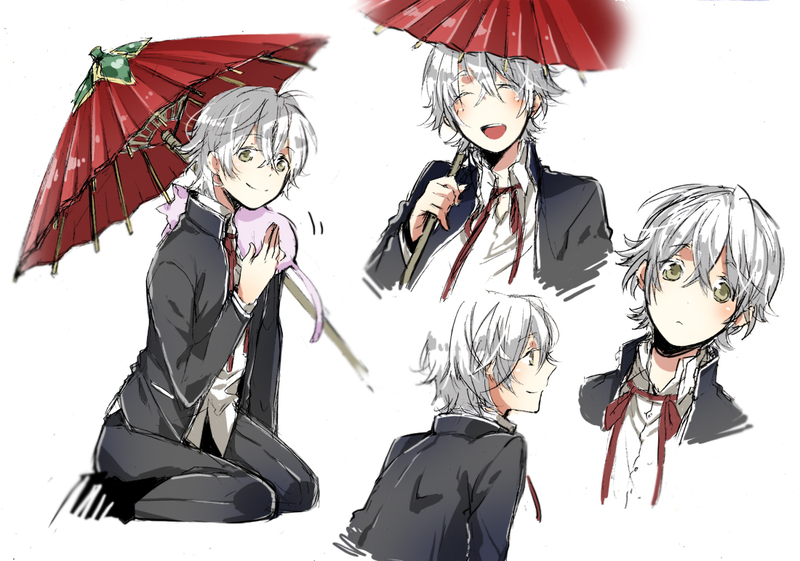 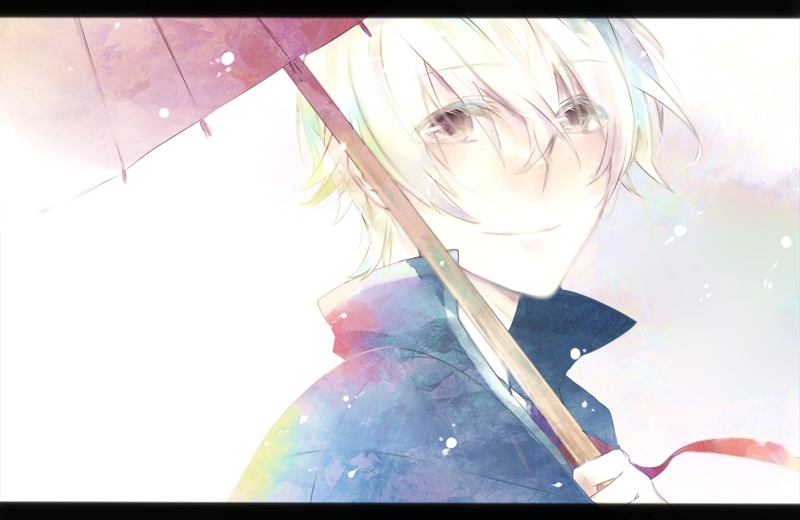 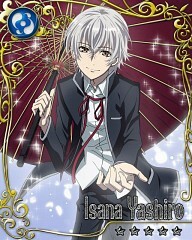 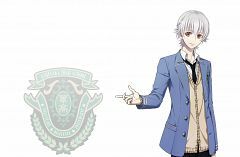 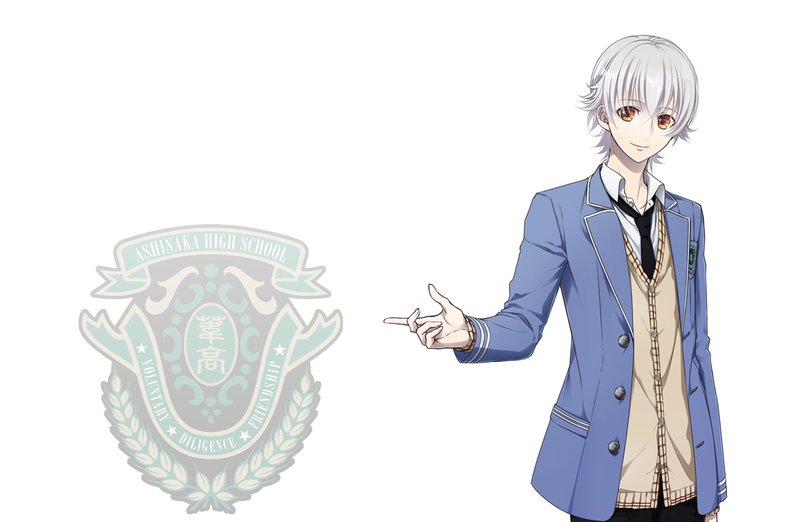 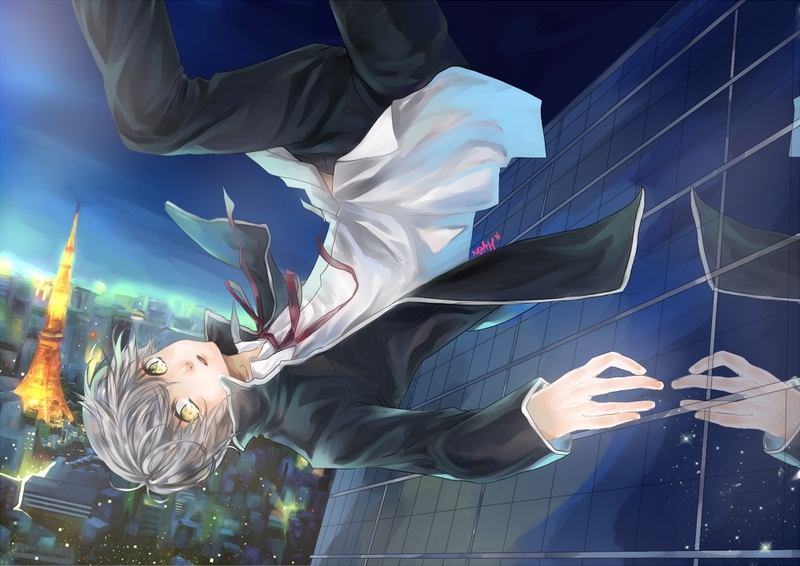 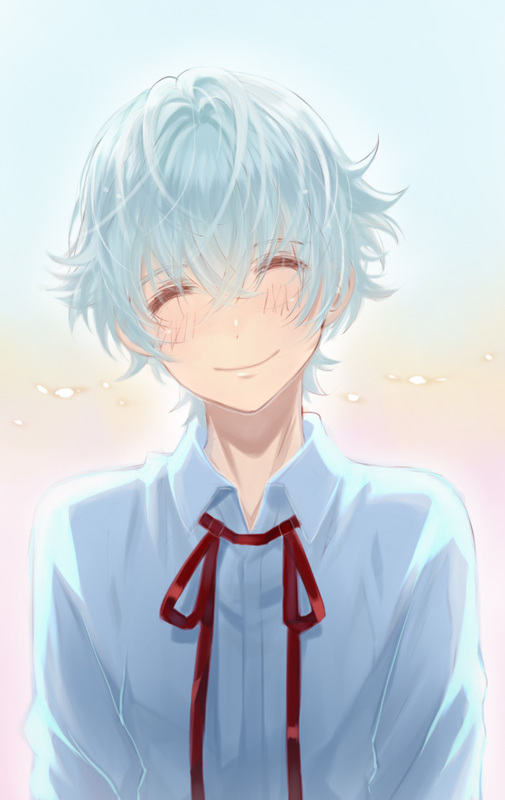 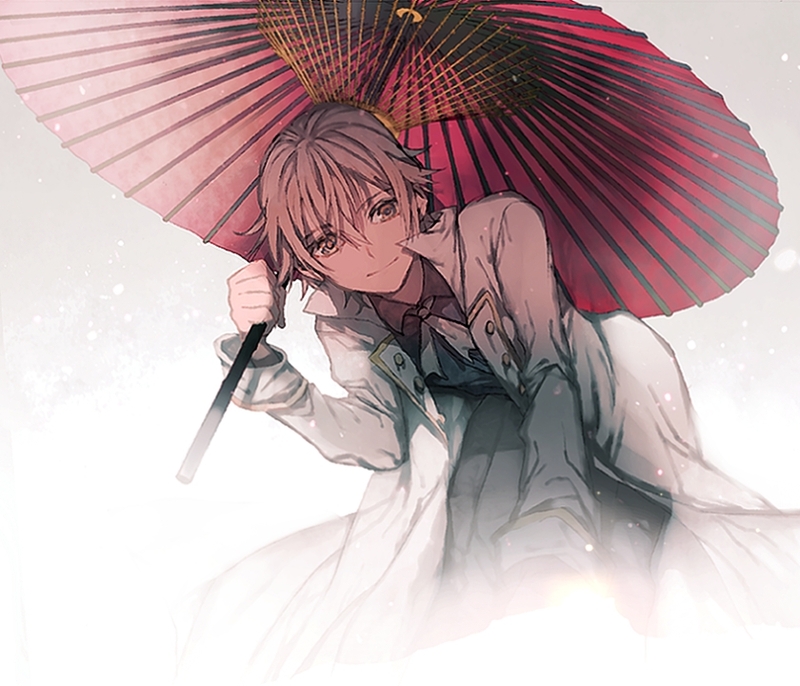 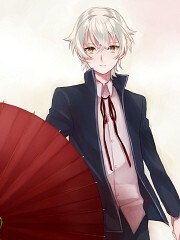 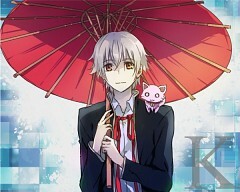 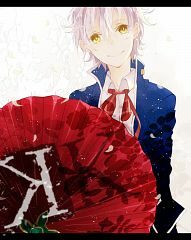 Yashiro Isana (伊佐那社, Isana Yashiro) is a male teenager who attends Ashinaka High School. 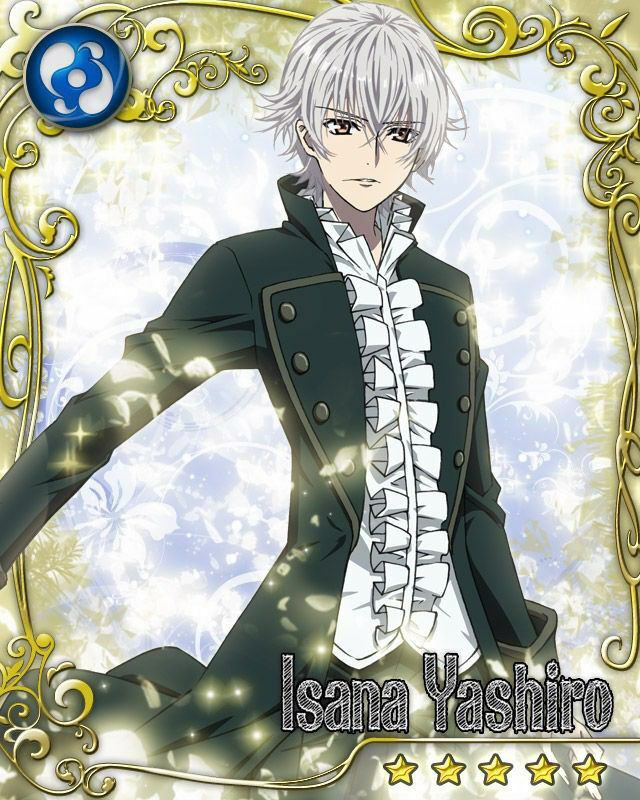 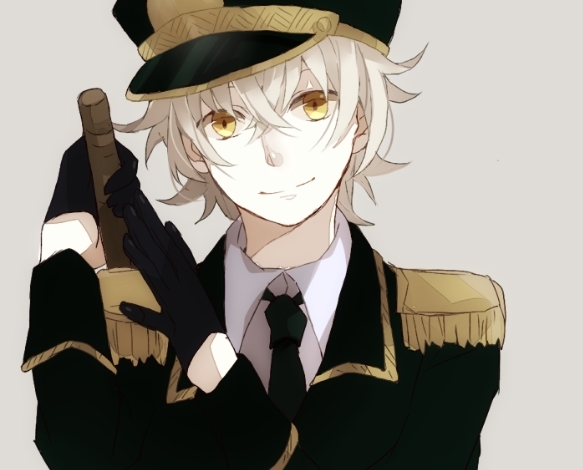 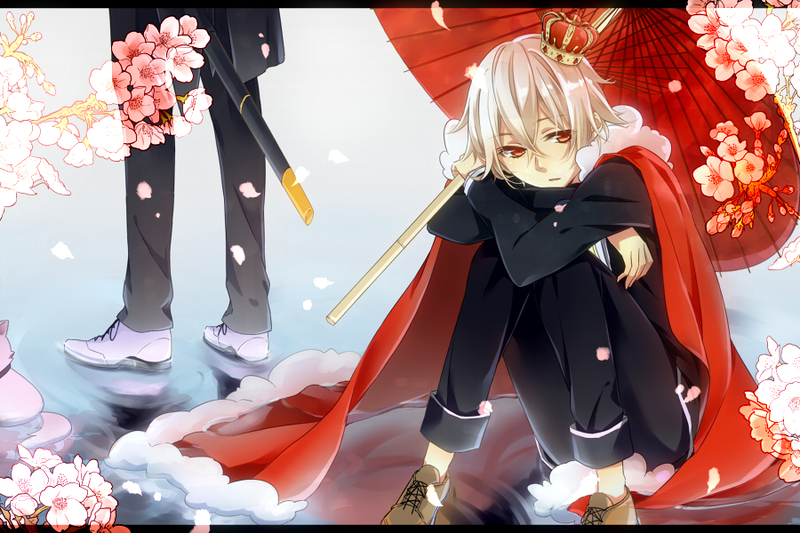 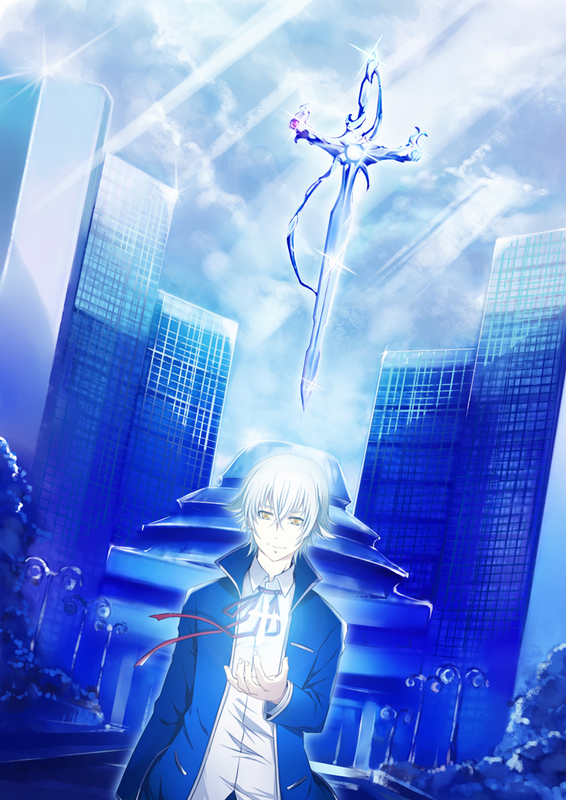 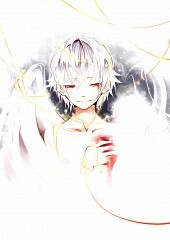 He is accused of being the "evil" King, known to have attacked and killed Tatara Totsuka. Yashiro is an easy-going and extremely charismatic person. 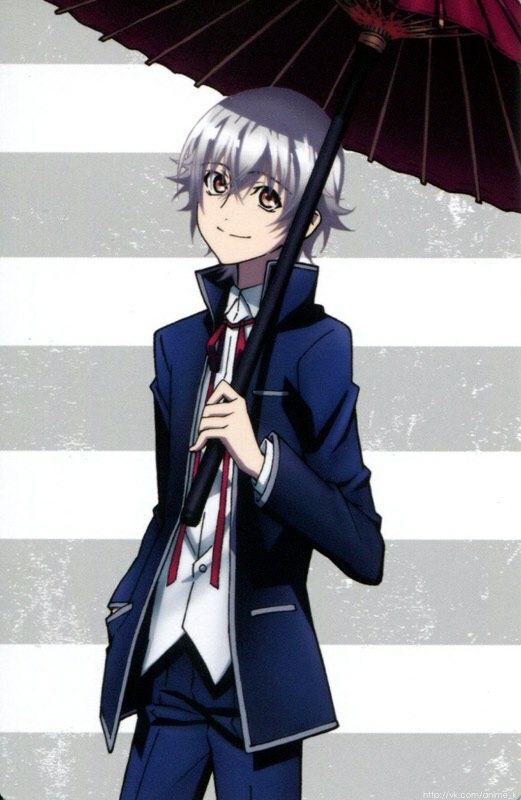 He often uses his charisma to help him out of difficult situations, such as tricking Kuroh into believing that he has a younger sister. 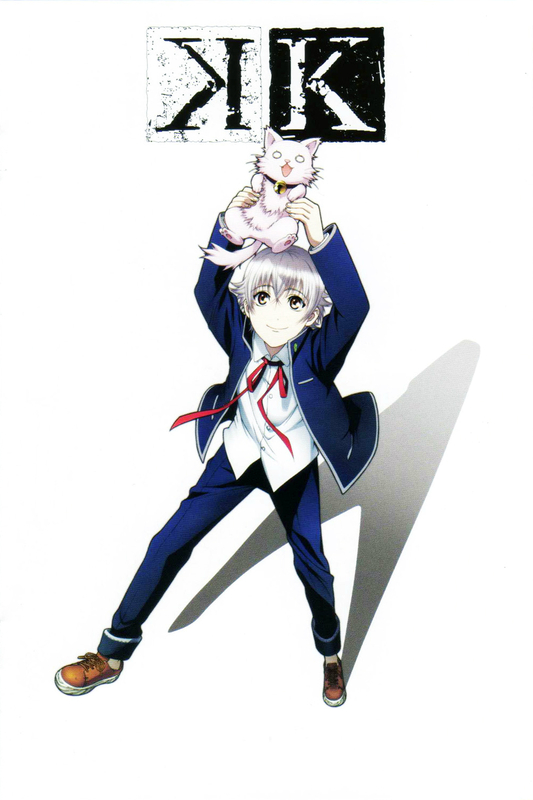 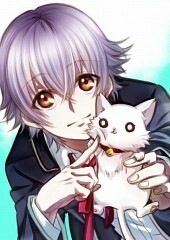 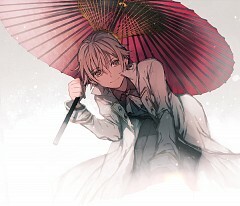 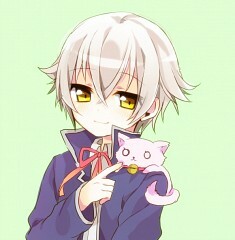 Nonetheless, Yashiro is able to get along with almost everyone, whether it is people or animals or robots.